Welcome to Grand River South! 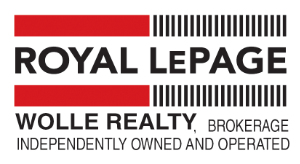 Looking to buy or sell in the neighbourhood of Grand River South? Find the most recent listings in this neighbourhood below. Want more information? Get in touch with Riz today to find out more.